Australia and New Zealand are two of the most popular countries in the world for expats who rate the quality of life highly along with healthcare and education but find childcare expensive. 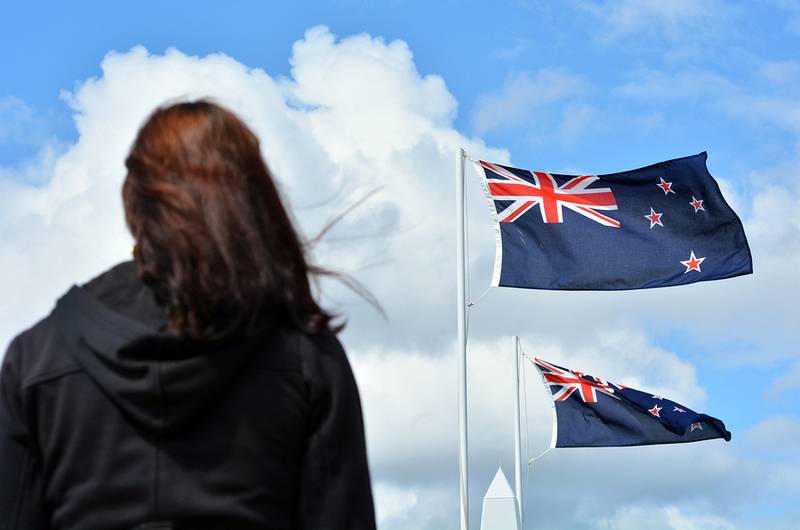 A quarter of expats move to the region for a better quality of life and many settle there with 72% intending to stay for live in New Zealand and 51% in Australia, according to the latest InterNations expat survey. Expats are happy with the available leisure options, which around nine in 10 in both countries rate favourably while over three quarters rate the climate and weather positively, or as one British expat in Australia put it; ‘I wake up happy when the sun is shining’. Low pollution levels also make it easier and more enjoyable to spend time outdoors and both Australia and New Zealand have some of the lowest air pollution levels in the world, and 88% of respondents in Australia and 90% in New Zealand feel positively about the quality of the environment. Good healthcare further enhances expats’ quality of life. While Australia falls below the global average when it comes to healthcare costs, over seven in 10 respondents in both countries still feel positively about the quality of medical care, and over two fifths are happy with its affordability. This may be because a doctor’s appointment and prescriptions are at least partially subsidized in both countries, and hospital treatments are free of charge. Additionally, both countries spend over nine percent of their GDP on healthcare, leading to a reliable and affordable system. However, there is a price to pay and both New Zealand and Australia rank very poorly in both the personal finance and cost of living Indices. Despite over two in five respondents in both countries having access to an annual household income of over US$75,000, expats under are unhappy with their personal finances. Over 30% believe that their disposable household income is not enough to cover their daily expenses. This is not helped by the fact that New Zealand has the second most expensive property prices in the world, with Australia only falling slightly behind in third place. Expats certainly feel this financial drain with over six in ten respondents saying accommodation is unaffordable. One South African expat in New Zealand even described the cost of living as horrendous, while one German in Australia said that rental prices and the cost of living are far beyond average. Although their average full time working weeks are similar at 42.9 hours in Australia and 42.3 in New Zealand, three-quarters of expats in New Zealand say they are satisfied with their working hours, while only 60% in Australia feel the same way. Life is made easy by a friendly attitude towards families with kids and over five sixths of expat parents in both countries are happy with this aspect and they are just as happy with their children’s health and leisure activities. Over 80% in both countries rate children’s health positively, while 86% feel the same about available leisure activities for kids. Parents are also happy with the quality of education, which over 70% rate positively. These two countries have some of the best education systems in the world and the education systems may be one reason why 49% of of expat parents in Australia and 64% in New Zealand send their children to local state schools, compared to the global average of just one third. But family life is not all positive as parents in both countries think childcare is expensive. Some 41% of expat parents in New Zealand believe that it’s affordable, while a mere 8% in Australia feel the same way. Childcare in the region is among the most expensive in the world. Parents in Australia spend 15.7% of their income on childcare, while those in New Zealand spend 29%, making it the second most expensive childcare worldwide.